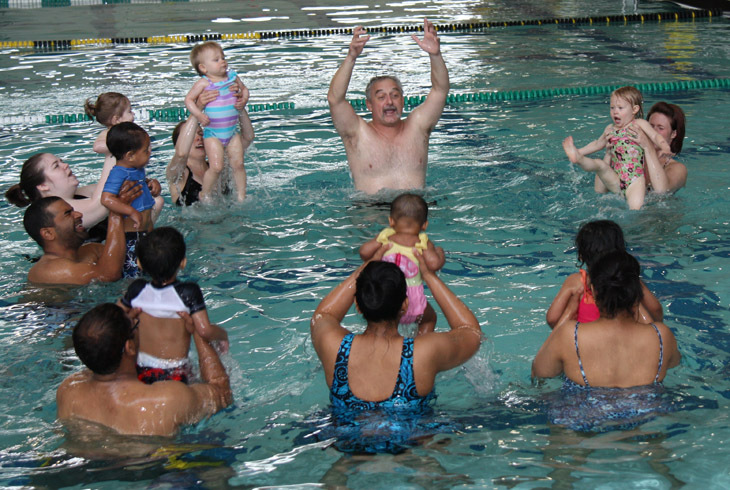 Our diverse array of programs includes swim lessons, water fitness, recreational swim team, public swimming and diving. It's never to early to get your kids in the water. Our youngest Baby & Me participants start at six months old. 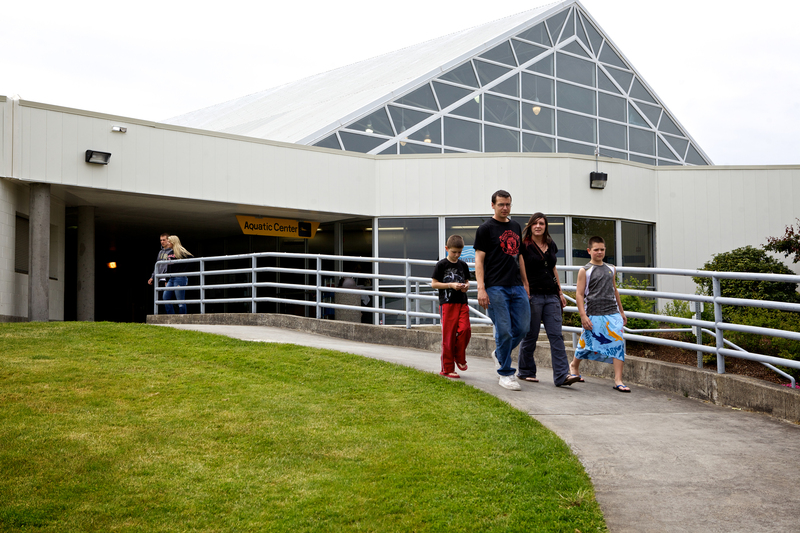 Located at the Howard M. Terpenning Recreation Complex, the Tualatin Hills Aquatic Center features a 50-meter pool that provides recreational and instructional programs for all ages. Our diverse array of programs include all levels of swim lessons, water aerobics, and open and lap swimming, as well as specialities like stand-up paddleboard and kayak. We also house five competitive clubs including swim team, dive team, Masters swimming, water polo and synchronized swimming. Due to multi-programming at this facillity, programs generally run in the 25 yard direction. For times of 50 meter availability, and for schedule changes due to competitions or special events, please call the pool at 503-629-6310. Is your child new to THPRD? 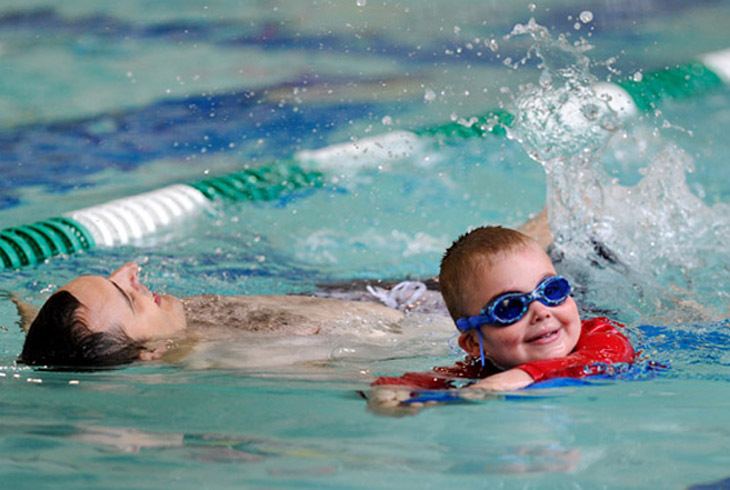 THPRD offers swimming level assessments to ensure registration in the appropriate level. If you child is new to our lesson program or has not had lessons with THPRD in the past six months, an assessment is encouraged. Call 503-629-6310 for an appointment. Pool Closed Starting at 1:30 - THSC Spring Invite!